under the definition of Cute..
Fantasatic site…Thank you. I recently picked up a bulldog puppy but had considered rescuing again. I was blow away at how many good pups had been given up due to the misunderstandings of the breed. Glad there are others like me out there. I’d love to keep in touch and compare notes if it pleases you. Thanks again. 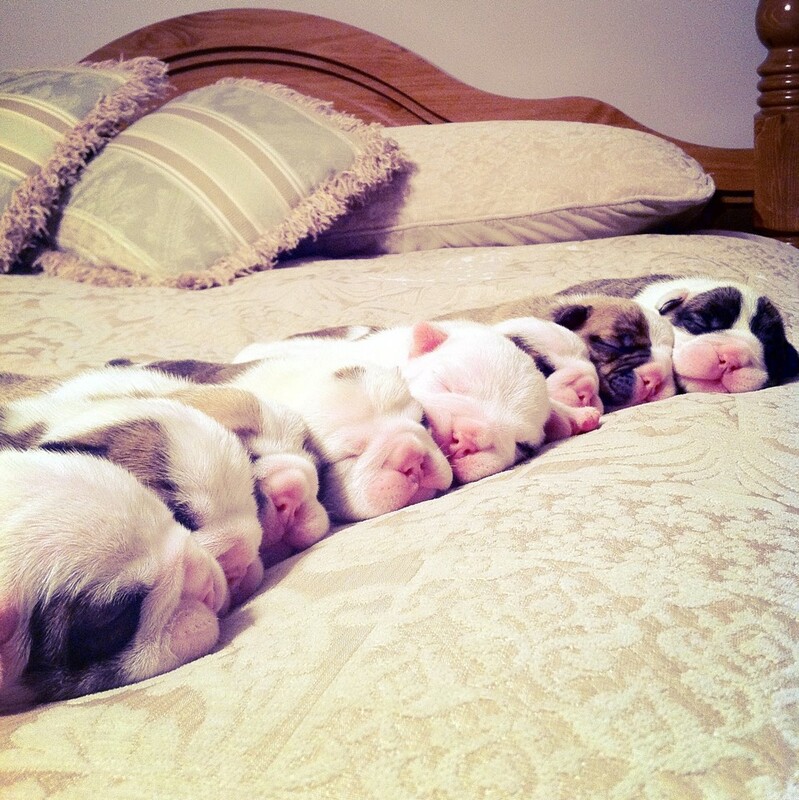 I love every thing about bulldogs, I have two English and three French and they are one big happy family. Thanks for stopping by ChristiansCritters.com today and liking my post. I love your site! I’ve never had a bully, but a few of my friends have, and my sister has a pug. I love all the breeds, each animal as an individual, just like people. 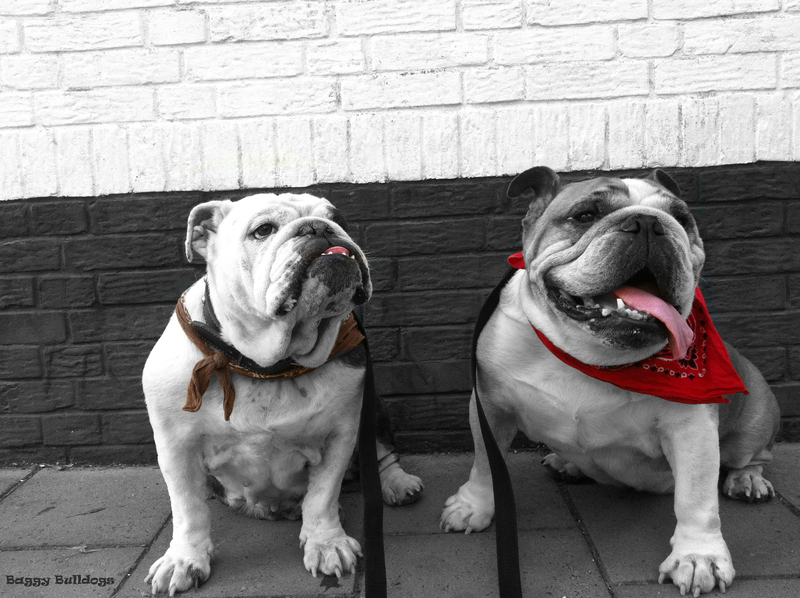 Bulldogs are unique and pointless. My wife and I foster bullies with the http://www.rescueohioeb.org group here in Ohio. I created a small blog at http://www.BullyForMe.org. They are the most wonderful animals in the world. Oh and we have three other Pointless Dogs, two black and a fawn Pug. I guess we like dogs. Always an animal lover…hard to explain, but I just am…. What a great web! I got my baby bully For christmas and our lives completely changed with her. We are just full of love and laughter with her!!! Her name is Fiona and she is so adorable and cute…. So much fun!!! !